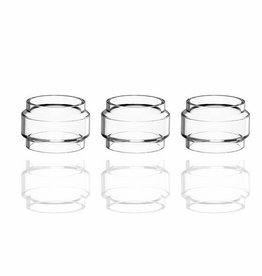 Sold as pack of 3 pcs. Discount is applied when 50 Packs are bought. 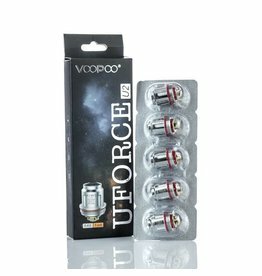 Voopoo Uforce connector is made to make all Uforce tank compatible with 5ml glass and 8ml extention glass. 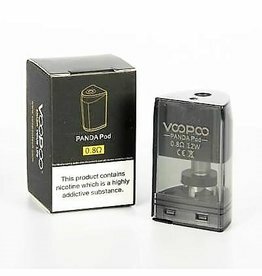 Compatible with all Uforce Tanks. 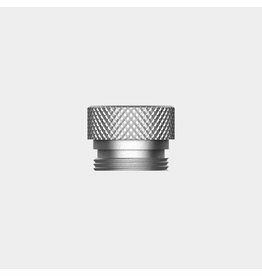 Voopoo Uforce Connector Chimney for Tank Extention. 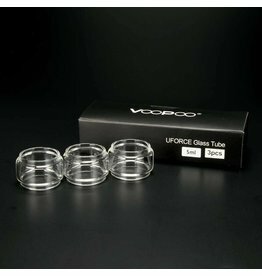 Voopoo Uforce T1 5ml Extention Glass, Compatible with Voopoo Uforce Tank & Uforce 2 Tank. Sold as a pack of 3. Discount is applied when 10 packs are bought.